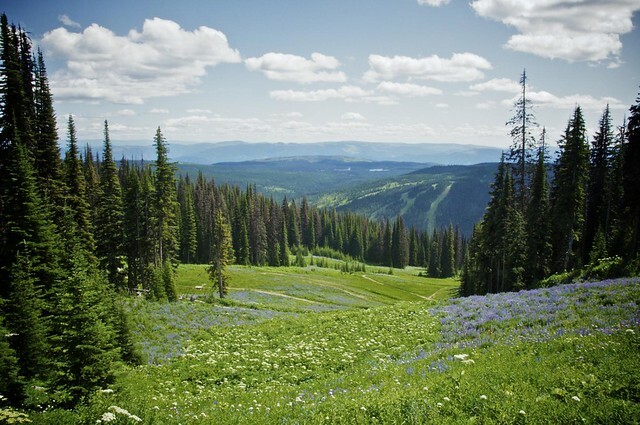 My experience at Sun Peaks has always been brief, but memorable. 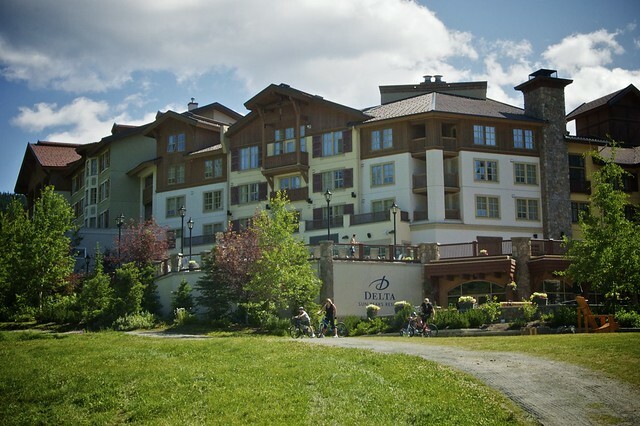 My first trip up to the Thompson Okanagan ski resort was in 2010 for their Winter Wine Festival and I soon realized just how much happens in this quaint resort village. 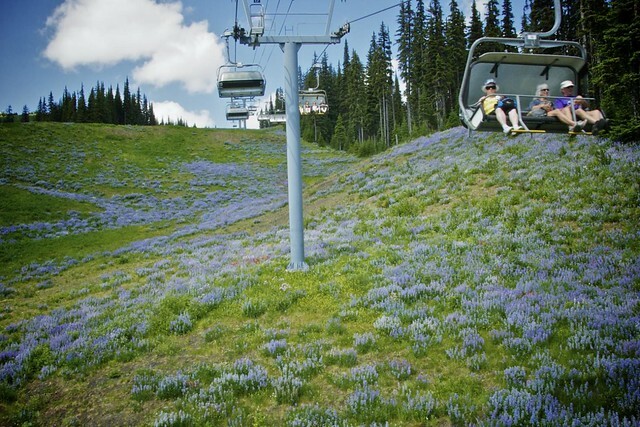 From annual and seasonal festivals to sporting competitions, concerts, and of course some of the best skiing around. 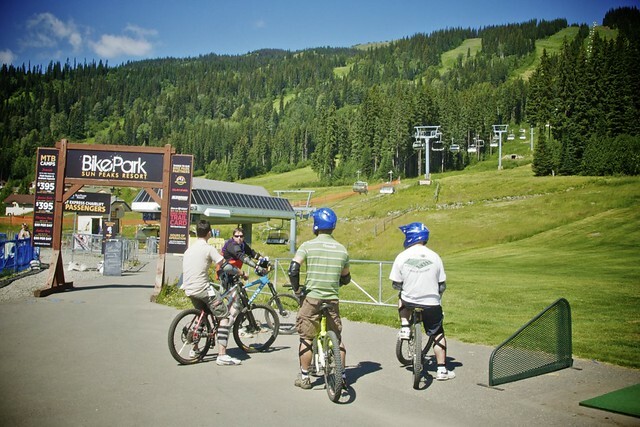 After years of having the every intention to visit the resort in the summer, we finally had the chance to check out a snow-free Sun Peaks last weekend. 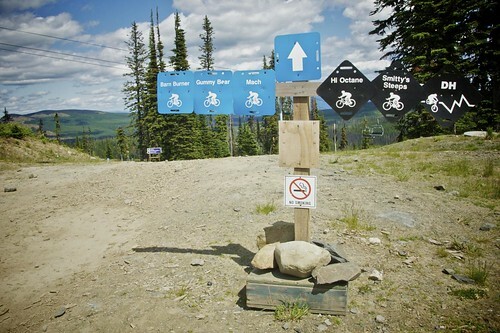 Mountain bike culture is alive and well in Sun Peaks as they open up an entire network of paths and downhill trails for riders in the summer months. 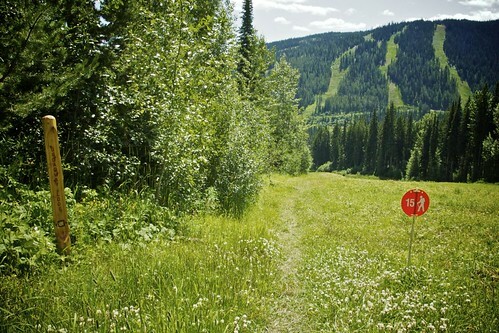 If you’re into something with a little less impact, there is a series of hiking trails up and across the slopes. Be aware though, we took the wrong type of map with us on the trails and ended up climbing up much higher in the alpine than intended, luckily we were prepared for the trek. 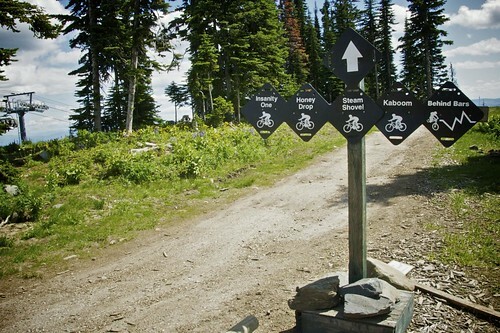 You’ll want to grab the official Summer Trail Map from the day lodge before you head out. 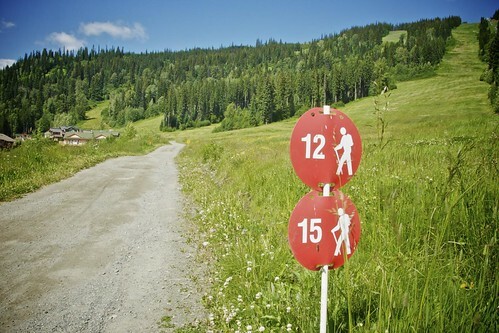 Be bear and wildlife aware, wear sensible shoes, bring some water, and enjoy the incredible Eastern views. 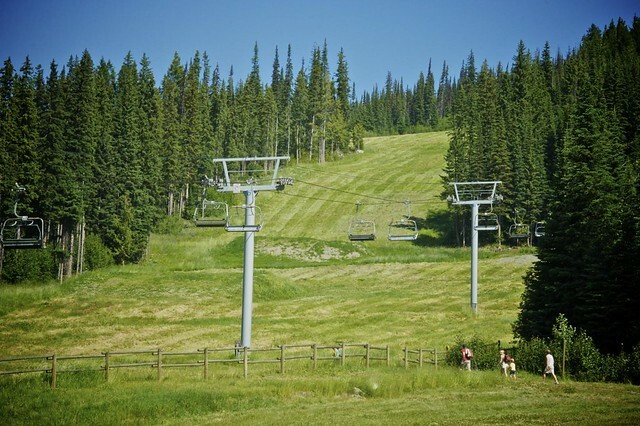 You can also take the chair lift up to another series of peak trails (which we did later in the day). 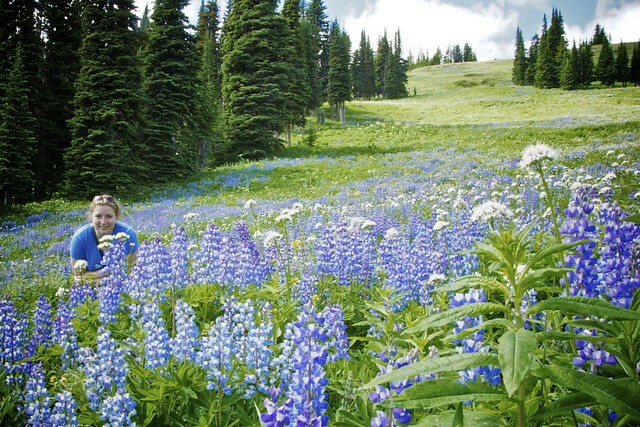 The arctic lupines powder the entire hillside with an aromatic floral scent, fiery red and yellow flowers pepper the wild green grasses, while the mountains in the distance look like waves rolling onto a beach – it’s breathtaking. 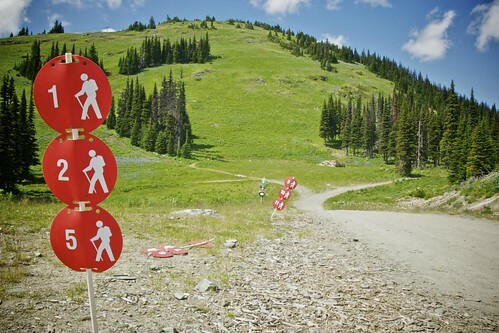 Not up for hitting the mountain? 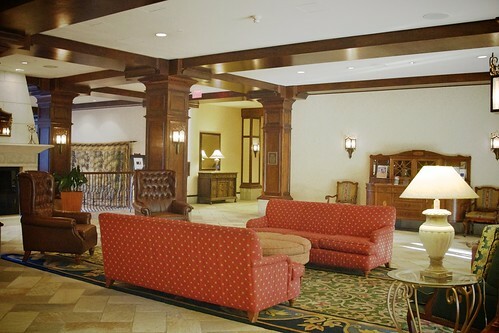 You can also stay in the village and hit the driving range or head out by car or bike to a nearby lake for canoeing, stand-up paddle boarding, or kayaking. After a long day of hiking however, we found relaxation down at the Delta’s pool — even the hut tub felt amazing on our tired muscles in the warm weather. 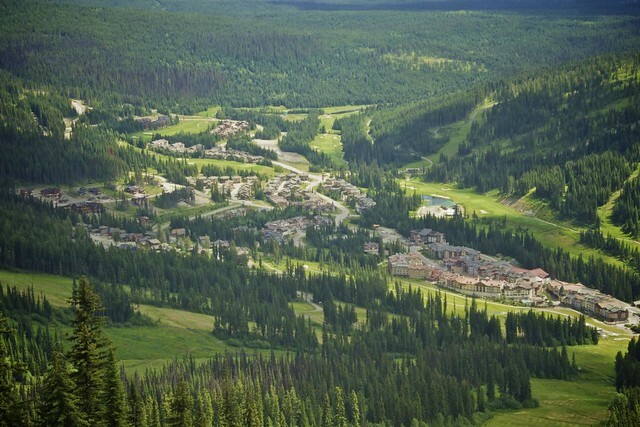 There are a few dinner options in the village (from pizza and pub fare to fine cuisine) and we went down to Mantles at the Delta Sun Peaks. The best part of the meal was the appetizers, which were crisp and fresh with local ingredients, and the impeccable service with a smile. If you’re having wine, I highly recommend the “Flight of Wine” for $15. 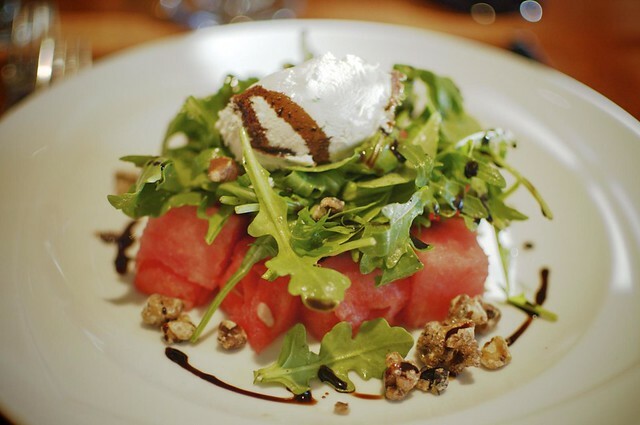 You get 3 wine pairings of your choice (with the 3-course prix-fixe dinner) which ends up being a really good deal (at least 50% off if you ordered win with each course alone). 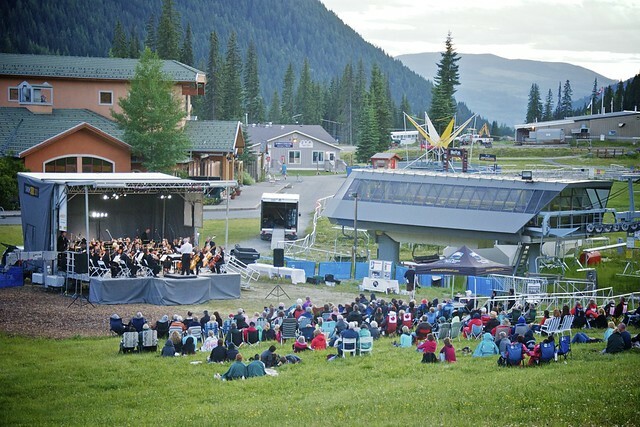 During our stay the Kamloops Symphony Orchestra performed an outdoor concert and this weekend you can catch Retro Rock on the Mountain. 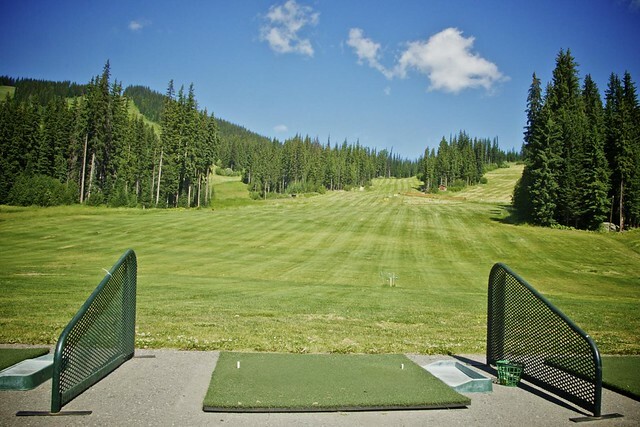 Upcoming events include the Biggest Break Golf Challenge at Sun Peaks Golf Course, the Sun Peaks & Region Farmers Market (every Sunday until September), and the legendary Classic Car Gathering happening September 24th. 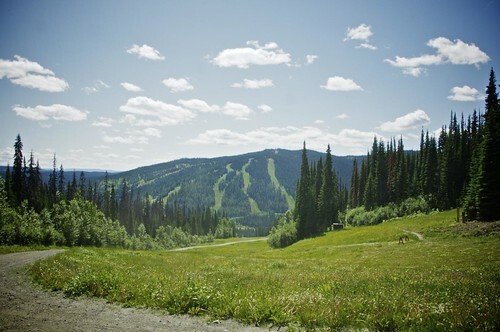 It takes about 4 and a half hours to get to Sun Peaks and it’s about 40 minutes outside of Kamloops. It’s my sister’s new favourite destination in the winter for her family (she’s actually still the mayor of a few places in the village on Foursquare) and it’s great to see so much going on in the summer as well. All photos in this post were taken by John Bollwitt exclusively for Miss604.com. View all photos from our stay in his Flickr set. 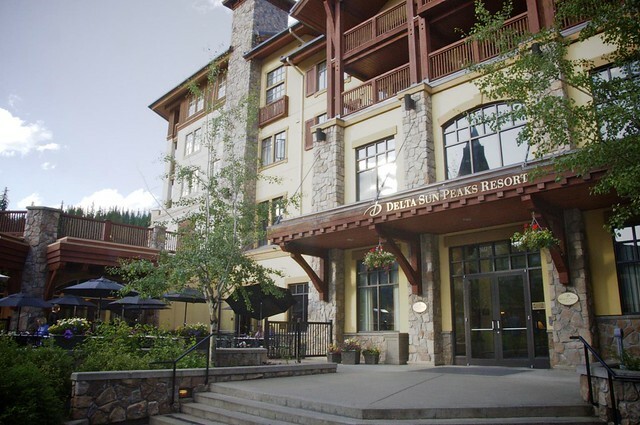 Our night at Sun Peaks was compliments of the Delta Sun Peaks. I saw you speak at the Vancouver Public Library Book Camp this past week. Thank you for your speech. I thought I would give you the link to the blog I do for my book club. 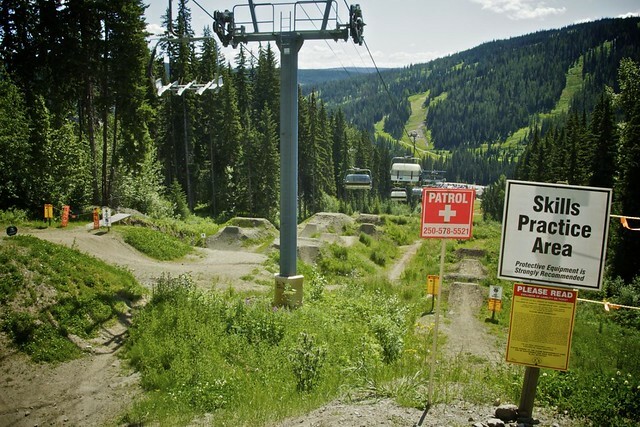 I’d love to bring my bike and fly down the trails I’ve been on with my snowboard. Great post! 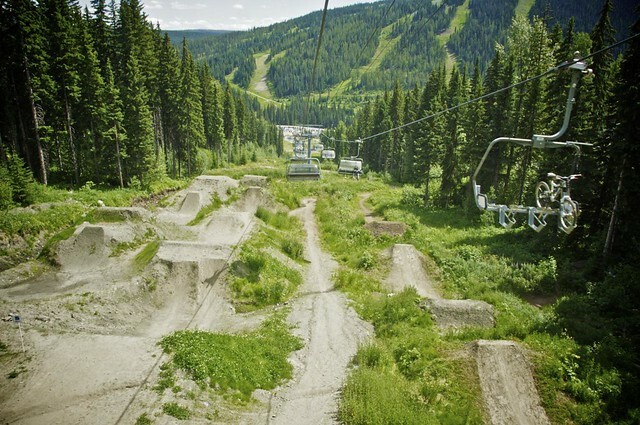 I love Sun Peaks so much. 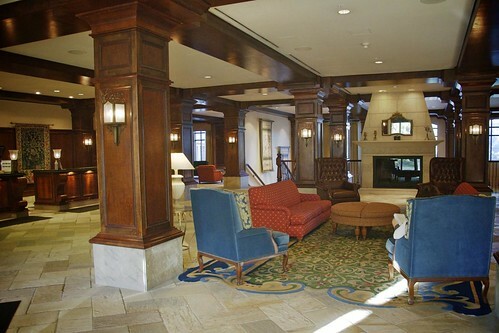 I used to live there for 2 winters. It’s been over 10 years, but it still feels like home. I just dropped off 10 new paintings the other day so it was great to be back. It was just before the Retro Rock on the Mountain weekend though so I didn’t get to see any of the bands. I was there in between festivals. Thanks again for sharing!